Blueberries have long been associated with diminished brain fog & enhanced mood, largely thanks to the nootropic antioxidant Pterostilbene. This article is going to annoy you. Luckily, the main fruits & vegetables that I’ll be telling you to eat here are all of the delicious ones: Blueberries, cranberries, cherries–hell, even cocoa, dark chocolate, & wine make the list. That list including Foods that are high in resveratrol. But before you start chowing down on chocolate & wine, I’d recommend reading this review first. Because, while many resveratrol compounds are solid for brain health & cognition, there’s a specific resveratrol compound that seems to top them all: Pterostilbene. TL/DNR: Pterostilbene is an analogue of resveratrol, a class of polyphenol antioxidants that are solid for long-term brain health with potential short-term cognitive bio-abilities. Many resveratrol compounds behave similarly, but pterostilbene is believed to be the most bioavailable. Due to the emphasis on long-term health, pterostilbene doesn’t outright qualify as a nootropic, but rather as a key nutrient for brain health & structure. Is Pterostilbene a Good Nootropic? So you pop a berry and suddenly a year is added to your life, right? Wine is a fruit, right? Except not really at all. There are loads & loads of truth embedded in the eat your fruits & vegetables mantra, but, as with everything else in life, it’s not as simple as eating right helps you live longer… And yet, at the same time, it is: Opting for blueberries over Gobstoppers certainly helps the longevity of your health. I don’t think many will argue against this. Even so, I’ll be straying from the “life-giving” associations with berries & antioxidants, leaving that rhetoric for the likes of Dr. Oz, and instead focusing on how the antioxidant properties of polyphenol antioxidants, namely pterostilbene, operate & support nootropic brain health. How they alter brain structure, what the research says, what it doesn’t say, and, ultimately, what I say. Because the Geek knows best–am I right?? Of course I’m right (*winky smiley-face* LOL). Pterostilbene is first-and-foremost an antioxidant nootropic for its resistance against “age-accelerating” free radicals within brain tissue. 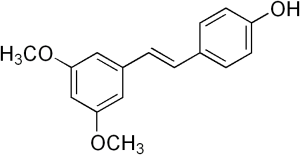 Relative to other resveratrol analogues (i.e. 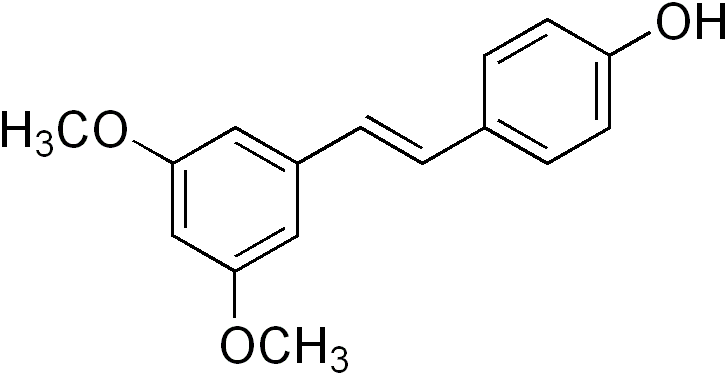 resveratrol & piceatannol), pterostilbene seems to have the highest antioxidant capacity due to the compound’s methoxy groups. Essentially, pterostilbene is a methoxylated resveratrol, which probably means nothing to you, but it sounds cool & scientific, so it makes me happy to say it. Want to hear something else cool? According to research, pterostilbene may help “prevent dopamine-induced decrements in calcium clearance following oxotremorine-induced depolarization in COS-7 cells transfected with M1 muscarinic receptors (MAChR)”… Cool, huh?? Essentially, what this means is that pterostilbene seems to benefit dopamine release, which may or may not be attributed to the mood-enhancing effects of berries & polyphenols. 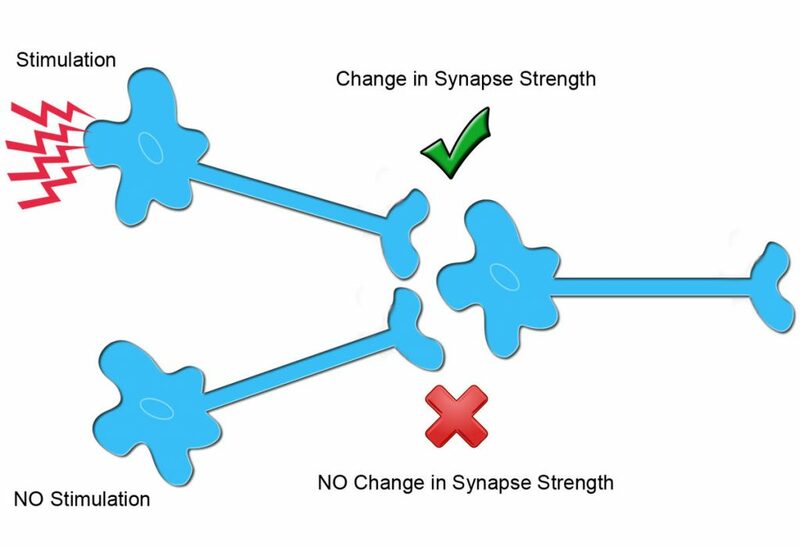 Namely in the hippocampus, the brain’s “memory center,” pterostilbene seems to enhance neuroplasticity, which is essentially the brain’s ability to adapt & mold its neural structures for better connectivity. This is great not only for the longevity of hippocampal neurons, but for cognitive & memory performance as well. Polyphenol antioxidants such as pterostilbene & resveratrol are well known for their circulatory benefits, which hinge on their ability to reduce high fat-induced vessel inflammation. Through suppressing excess inflammatory action in vascular smooth muscle cells, pterostilbene may help maintain healthy circulation throughout the brain & body. Pterostilbene’s benefits are subjectively elusive, namely because resistance to age-related cognitive decline isn’t a nootropic benefit that’s all that easy to perceive. As such, you may not even “feel” pterostilbene’s benefits until the later years of life, assuming you don’t take them for granted altogether. Even so, some research suggests that pterostilbene may deliver more immediate cognitive effects, such as improved working memory, eased anxiety, and clearer thinking. If you’re a red wine drinker, you’ve likely heard of Resveratrol. 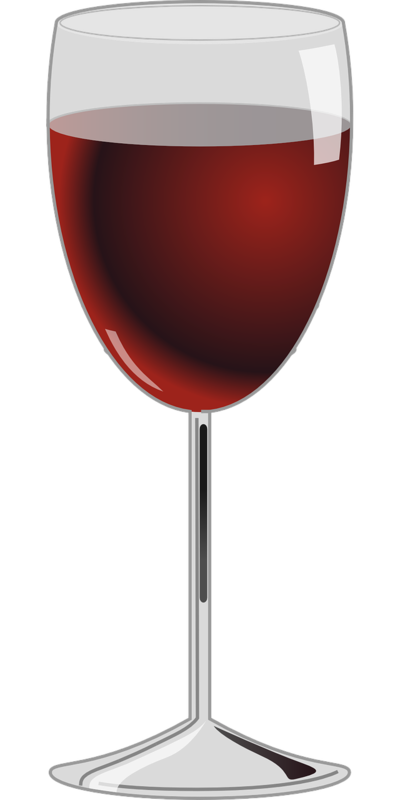 It’s the polyphenol antioxidant compound produced in grapes that has falsely justified heavy red wine drinking due to its association with life extension & cardio health–despite a lack of in vivo human research in both categories.Why then are we reviewing pterostilbene, if resveratrol is so awesome?Because pterostilbene is 4x more bioavailable than resveratrol.While both antioxidants are stilbenes with very similar chemical structures, consequently enacting similar bio-benefits in the brain & body, resveratrol is only 20% bioactive, while pterostilbene counts up to 80% bioavailability. Theoretically, this may make pterostilbene 4x more effective for brain health than resveratrol.Additionally, pterostilbene is sustained in the bloodstream longer and utilized more easily by brain cells, so if there’s any question left of which one is better… pterostilbene is the better choice for brain health. Human research is sparse, unfortunately. So I’ll be looking primarily at animal studies, starting with this study: Assessing the effects of pterostilbene on brain injury, researchers gave mice different dosages of pterostilbene for 3 days, then induced brain injury on the subjects by limiting cerebral blood flow. Immediately after blood flow was restored, pterostilbene was administered, followed by more administration after 1 and 3 hours. The findings: Pterostilbene was observed to significantly improve brain cell survival, motor function, blood-brain barrier disruption–essentially exerting a “neuroprotective effect” on the brain via antioxidant activity. Cool cat is always relaxed. 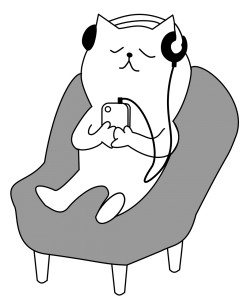 In this animal study, male mice were given pterostilbene and sent through the Elevated Plus Maze (EPM), a procedure used to measure anxiety. After a single dose, pterostilbene was detectable in the mouse brain, exerting anti-anxiety effects minus the “sedative” side-effects commonly attributed to anxiety-decreasing drugs. Interestingly, lower dosages seemed to deliver more anti-anxiety effect than larger dosages. 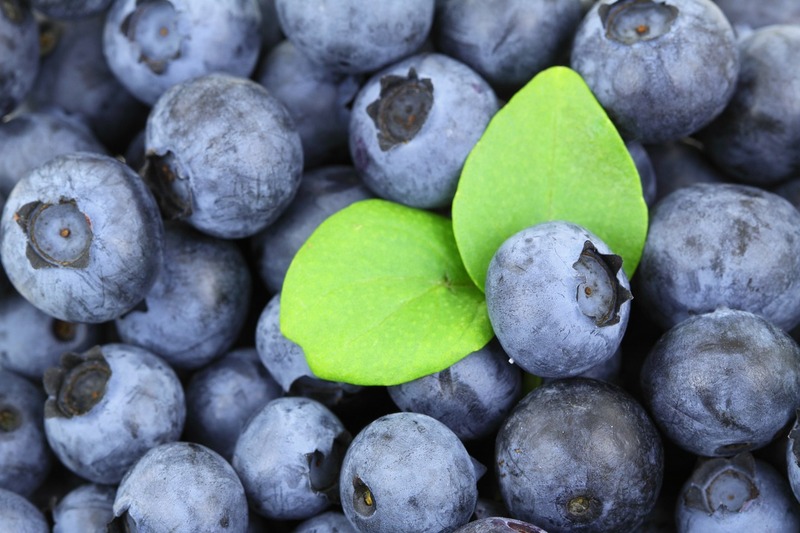 Holding the microscope up to “blueberry-supplemented aged animals,” this study took a look at the beneficial effects of antioxidant-rich blueberries on hippocampal plasticity parameters to assess the blueberry’s potential in cognitive improvements, particularly as they relate to memory. The researchers found that blueberries improved multiple aspects of brain plasticity, in effect enhancing (working) memory performance. While I can’t use this as outright evidence of pterostilbene’s neuroplasticity potential, the study does suggest that blueberries, the richest source of pterostilbene, are effective in this department. Which is neat-o enough in my book. Retail pterostilbene dosages widely vary from 5 mg – 250 mg, averaging around 50 mg.
Lower dosages (10 mg) seem to hold cognitive benefits, whereas higher dosages (250-500 mg) seem to benefit cholesterol & glucose management. pTeroPure® is a “branded” pterostilbene derived from blueberries that’s made with patented technology, yielding 99.9% purity. Premium ptero at a premium price. 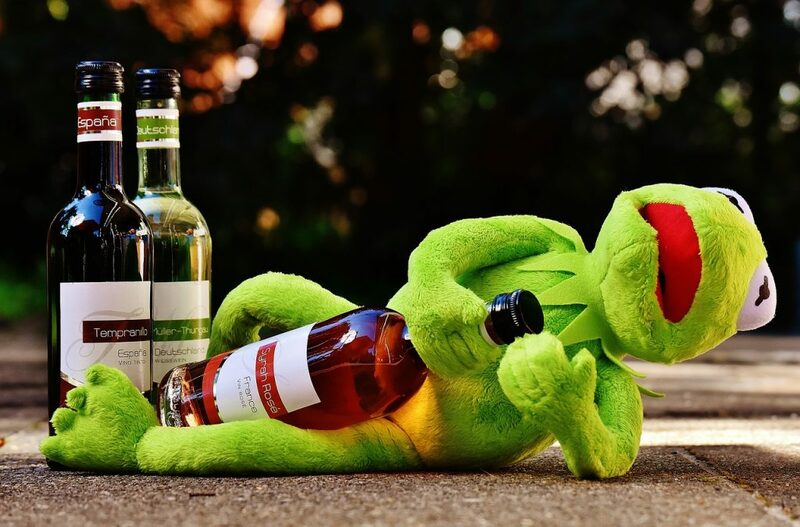 Kermit the Frog, desperate for those polyphenols. And I love them berry much. Okay, give me some credit: I made it this far without notching in any forced berry puns. Plus, this one is true. Berries not only taste delicious, but they’re solid for the mood. Ditto for berry extracts–namely Grape Seed Extract, which is one of the more popular nootropic supplements for pterostilbene & resveratrol. Here’s the thing about that: As a nootropic Geek, I’m aware that berries & pterostilbene have been scientifically demonstrated to subtly enhance various functions of mood, memory, & cognition. So if I subtly feel increases in any of these departments, how do I know what’s significant & what’s placebo? Frankly, I attribute any noticeable shifts in cognition to placebo (with regards to pterostilbene). It’s simply not that kind of nootropic. In fact, I’m being fairly generous in qualifying it as a nootropic, because, truthfully, pterostilbene is simply good nutrition. It’s a brain healthy compound found in brain healthy fruits & vegetables. Nootropic stacks carry pterostilbene & resveratrols typically as an added bonus for long-term brain health & function, but I think the argument can be made that natural pterostilbene (i.e. berries) is just as important for overall health. My experience with pterostilbene can be essentially summed up as self-satisfaction that I’m “doing the right thing” for my brain. With more research, we’ll see how much therapeutic potential lies in this powerful antioxidant. In normal nootropic reviews, I typically review… well, nootropics. Limited by a lack of human research. Low for the subjectively non-nootropic experience that comes with consuming pterostilbene. If there is any cognitive shifting, it’s far too subtle for most users to notice. My hunch (and pre-clinical research) says there is cognitive shifting, as well as memory enhancement & neurotransmitter support, but the shifting has more long- than short-term considerations on its mind. Which is completely fine with me–as if I need another excuse to keep eating berries. If you do supplement pterostilbene for nootropic purposes, I’d go with a less is more mentality. Low-dose pterostilbene seems to have the most cognitive potential. As such, this makes pterostilbene a prime low-dose “cherry on top” ingredient to any nootropic stack. Which is doubly appropriate here: Tart cherries are also high in resveratrol compounds.